​Self-worth: the sense of one’s own value or worth as a person. Self-worth is one of those things in life where most people struggle to find or define it for themselves causing an array of personal suffering. Even though we are born worthy, somehow, along the journey of life we seem to have lost it or disassociated from it. 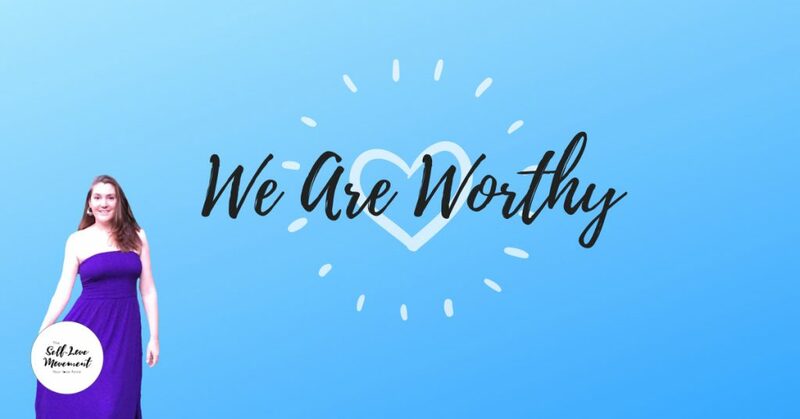 There are many reasons why we lose sight of our own self-worth such as the media and toxic imagery or messaging, our parents, growing up, relationships, or events and experiences that have shaped our lives. When you know who you are and stand strong in your personal power you have mastered your own self-worth. You are a sovereign-being, capable of transcending above any challenge and have strong, empowering and healthy boundaries and is ready to take control of your life. Join us for an evening of delving a little deeper into self-worth, what it means for you as an individual, and steps you can take that make the path an easier one to journey upon. You will experience a beautiful connection with like-minded women, and of course, a juicy big dose of love. Cause we are ALL about the LOVE here at The Self-Love Movement. Women’s only event. Refunds require a 24-hour notice prior to the event. No exchanges are available. A delightful nourishing supper, tea & coffee are provided. No tickets at door. The Self-Love Movement is a global social movement connecting women through the power of gathering and to their True-Self.Through the use of live events and workshops, women are encouraged to be the best they can be, to expand their minds, to break-free of their own stories and to live a wildly authentic and abundant life full of love. The Self-Love Movement is a powerful platform for women to feel safe, heard, supported and loved.